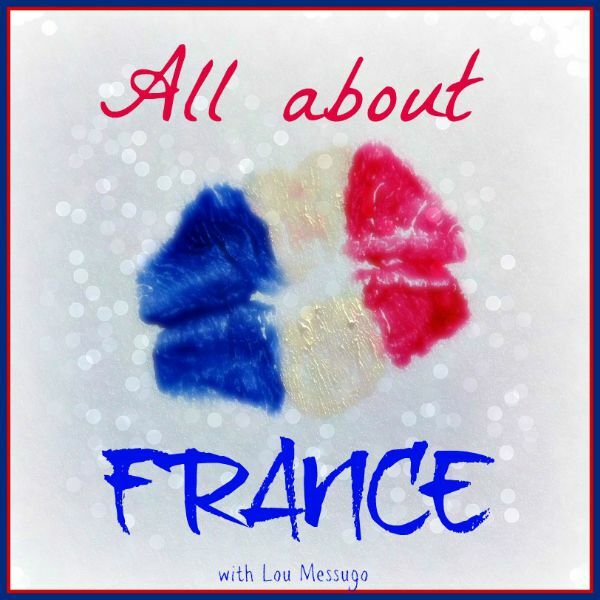 Welcome to the 32nd All About France the monthly link up all about France! If you’re a blogger and this is your first time here you might want to find out more here. 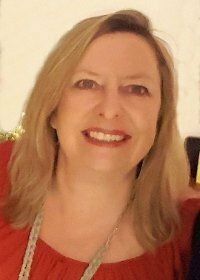 If you’re simply visiting my blog for a read then I hope you enjoy all the posts about France; you’ll find plenty more here. While I’ve got your attention, here’s a question…are we following each other on Instagram? Let’s connect over there. 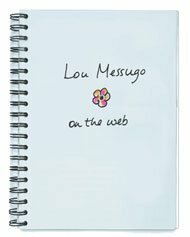 I post photos of life at Lou Messugo, explorations around the beautiful area that I live in, my travels further afield and occasionally food. I almost never post selfies – I could count the amount of times I’ve featured on my feed on one hand! Why don’t you click on the photo below and take a look. Thanks to everyone who linked up last month, as usual I enjoyed reading them all and as usual it was hard to choose favourites but here are 4 that stood out quand même! Don’t forget you can join the Pinterest board and pin your post to it for extra exposure. For more information on All About France you can take a look at the introductory post I wrote here. This linky will stay open for a whole week and the next one will be on Thursday 2nd November. Oooh – I am glad you like my school supplies to wine post! I imagine it resonates well with a lot of French parents! 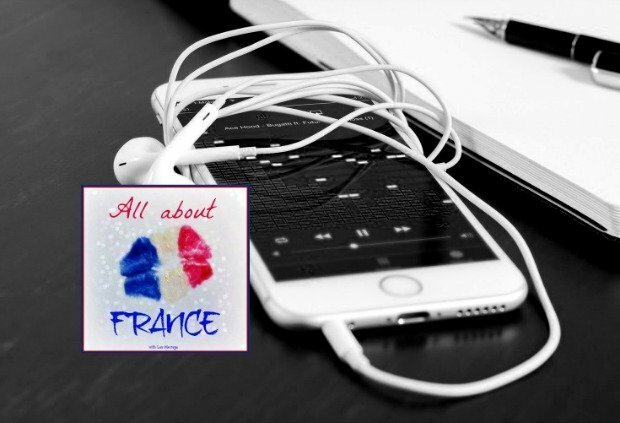 I’ve followed you on Instagram – very nice to see all these lovely pics of France! Tell me about it! No worries Rosemary, we’re all busy and I’m just happy when you can join in. Hi, I’m sorry I haven’t linked up for a while but life keeps getting in the way of blogging!